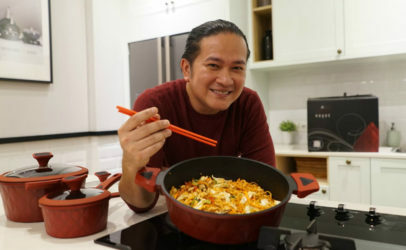 19 October 2018 was a very important date for everyone at Hivos Southeast Asia. Not because it was almost the weekend and we were all looking forward to having a break. But because the hub was celebrating Hivos’ 50th anniversary in the most iconic way possible. 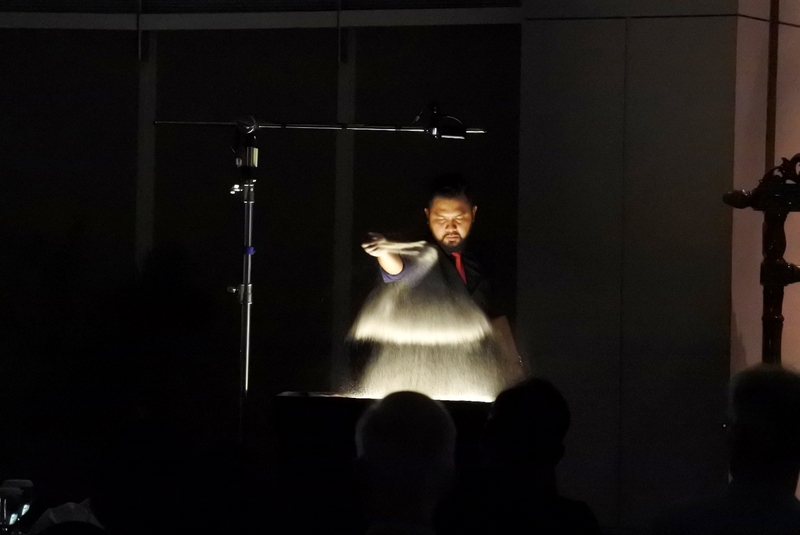 Imagine a red carpet, flashing lights and … a live sand painting! Yes, that’s right, moving sand! The evening celebrations opened to a vibrant dance performance from Southeast Asia followed by a welcome from our Regional Director and keynote speeches by Mr Adhy Karyono, Head of the Planning Bureau of the Indonesian Ministry of Social Affairs, and Mr. Ferdinand Lahnstein, the Dutch Deputy Ambassador to Indonesia. We also projected photos from our projects and invited partners to showcase their work. In between, Hivos former directors, staff, partners and supporters shared memories and anecdotes. A seminar with prominent speakers from the government, media and a gender activist topped off the evening. 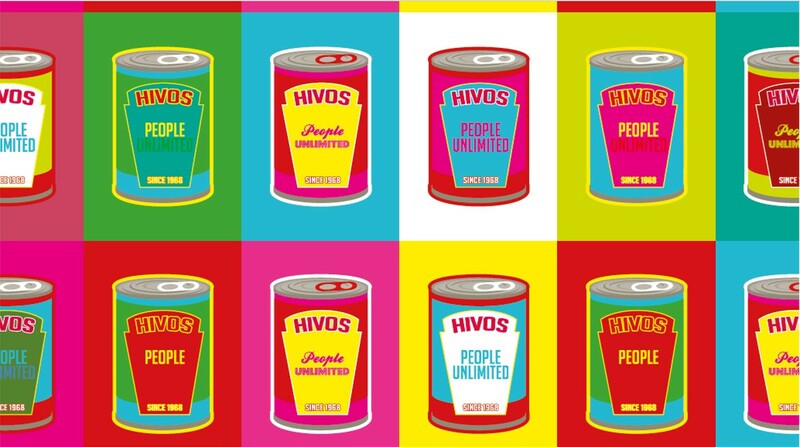 Hivos has always associated itself with innovation. Here we’re talking about going against the grain in providing solutions to complex problems. Incorporating new technology and leveraging networking with people unlike ourselves. So, when it comes to telling our story, we figured “Hmm, why don’t we go with something that is totally fresh this time? How about a sand animation?”. The sand animator started off by taking the audience back to 1968 when Hivos was built by free thinkers. These were intellectual innovators of the humanist movement who created an independent development organization to express their solidarity with citizens in less-developed regions. The artist then gradually moved forward in time, drawing historical achievements in Southeast Asia like the Sumba Iconic Island in 2010. 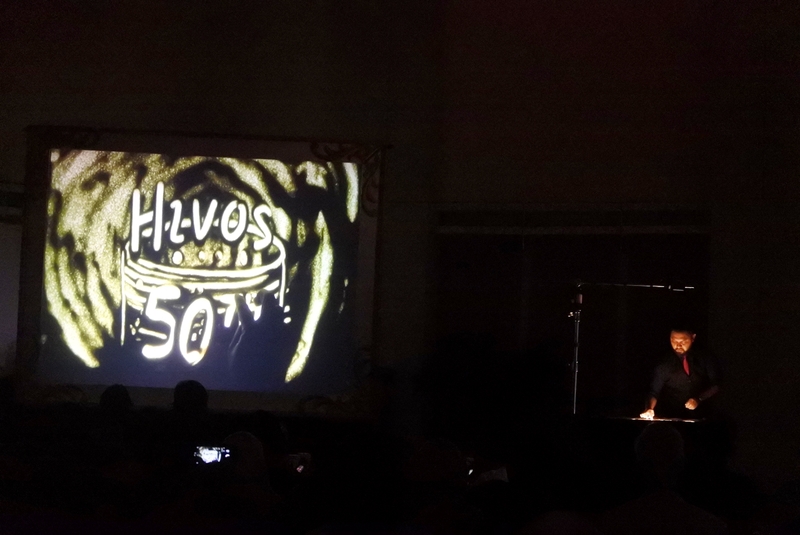 For the last frame, the animator slowly and meticulously and slowly drew an object that finally turned into a birthday cake, with Hivos’ 50th anniversary logo on top. As he finished, the lights went on and ‘happy birthday’ was played to thunderous applause from the audience. The other highlight of the event was the seminar on how civil society could help realize the SDGs’ goal of leaving no one behind. 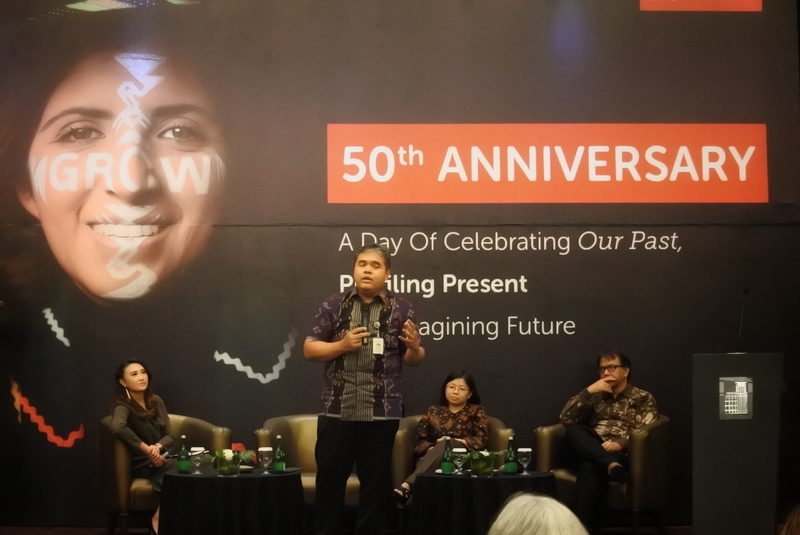 The speakers included Dr. Yanuar Nugroho, Deputy Chief of Staff Executive Office of the President, Republic of Indonesia; Andy Yentriyani, Gender and Women Empowerment Activist; and Endy Bayuni, Senior Editor of the Jakarta Post. Dr. Yanuar Nugroho kicked off the seminar with a detailed presentation on Indonesia’s view of how the global goals align with the national NAWA CITA and a brief reflection on the SDGs’ implications for policy, among others. Many policy makers acknowledged that poverty alleviation and societal inequalities are still very high on the list of issues governments must deal with. “There is still much work to be done by civil society,” said Dr. Yanuar Nugroho. Government is known to drive and measure output rather than outcome. So civil society must ensure that outcomes are achieved which actually support the beneficiaries. Government alone can not drive and implement the Sustainable Development Goals. Everyone has a part to play in ensuring that the required results are achieved. Andy Yentriyani shared her perspective on the gender component of the SDGs and what we as civil society can do to support gender mainstreaming within the SDGs. The seminar ended on a high note with Endy Bayuni’s presentation, in which he shared his perspective as a senior journalist and his impression on how progress is being made in realizing SDGs. 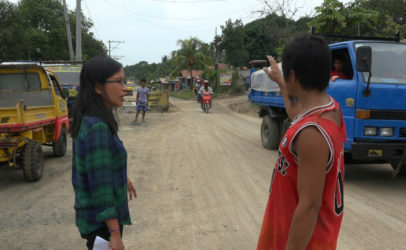 He emphasized the importance of communication and outreach, as well as the power of storytelling, in which development organizations, CSOs and others can use to ‘translate’ technical subjects into a compelling narrative. The panel speakers all spoke from the heart, and their message was clear: Hivos has done groundbreaking work in Southeast Asia. At the end of the seminar, all present were visibly bursting with pride and joy at having been part of so many success stories together, or over the years.